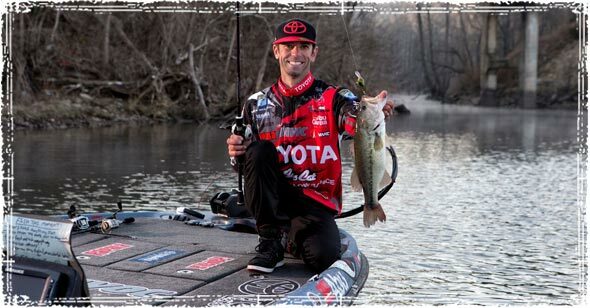 As part of our effort to help you catch more fish, our pro series interviews feature some of the best professional anglers in the business. 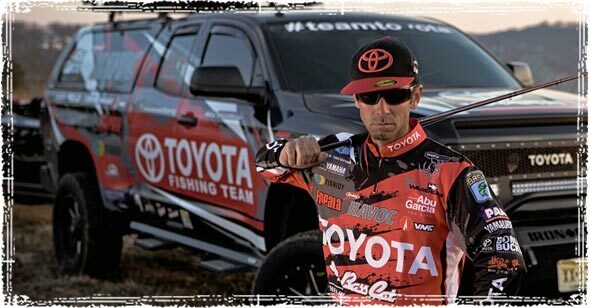 This time we bring you Team Toyota Angler, Mike Iaconelli. My name is Michael Iaconelli. I’m 43 years old and live in Pittsgrove NJ. I’ve been fishing professionally full time for 17 years! My family got me involved in fishing when I was very young (4/5 years old). Growing up out outside of Philadelphia PA we would take trips to the Pocono’s and the Jersey Shore and we would go fishing! We fished for anything that bit, mainly trout and pan fish species. When I was around 11 years old, I caught my first bass on an artificial lure and I was hooked! It pretty much consumed me all through high school. My sophomore year in college I started fishing some amateur bass tournaments and had some early success. I made a decision at that point to finish school and give myself a few years to make it to the pro level. I qualified for the tour in 1998 and have been doing it ever since! As a pro angler, do you do things differently when you’re fishing in tournaments as opposed to when you’re just out there fishing for fun? Yes for sure. In tournaments I’m always thinking about finding winning fish. This involves scouting and sampling different parts of the lake and looking for multiple different patterns or techniques to find those fish. Again, I’m looking for winning fish so this usually means finding bigger schools and looking for a larger grade of bass. When I’m fun fishing, my general goal is just to have fun and catch fish! When you’re not fishing tournaments, what are your favorite fish to target? I’m a total fish head, so even when I’m not competing in tournaments I still go fishing! In the off-season I love to switch gears and go fishing in the saltwater. Stripers, Redfish and other inshore species top my list! As long as it pulls back, I like catching it! Are there any tips that you can give our readers that will help them catch more fish? The biggest tip I can give is that bass and almost all other spices of fish love to relate to cover and change. On every cast, I try to put my lure next to some piece of cover or change. Cover can be anything like trees, bushes, docks, rocks, logs and even trash in the water (shopping carts). Change is anything that is different like a drop off in depth, a rise of the bottom, or even watercolor change. What’s your favorite Rod and Reel Combo, and why do you choose it over other options? I’m a big fan of Abu Garcia stuff. I designed my own line of rods for them called the “Ike Series”. My general rule of thumb on picking the right rod for bass fishing relates to the weight of the lure your fishing. For lures that weigh less than ¼ oz. I prefer a 7’ medium action spinning rod. For lures that weigh more than ¼ of an ounce go with a 7’ medium heavy bait caster. What are your top 5 favorite lures and why? Jig – its super versatile, you can fish it all four seasons, and it catches big fish! Shaky Head Worm – as far as numbers of fish, no other bait gets as many bites as a shaky head. Crankbait – a crankbait is great because you can cover a lot of water and locate schools of fish. Topwater – This is the most visual fun lure you can fish. 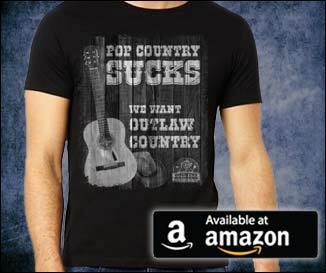 When I’m fun fishing I almost always have one of these tied on! Stroking a big Jig – A big heavy jig falling fast toward the bottom is a great technique to make big bass react to the lure. My personal best (14.1lbs.) came on this technique on Lake Amistad in TX. Big Swimbait – Big bass love to eat a big meal. An oversized swimbait is a super way to generate a giant strike. Keep in mind you’re not going to get many bites but when you do it will be a PIG! Big topwater – A big topwater is a fabulous way to catch a monster. Something like an oversized walking bait or buzzbait will draw up some of the biggest bass in the lake. I have two rules when I’m targeting the biggest bass that live in the lake. I call this the thicker and deeper rule. First I try and put my lure into the thickest cover available. 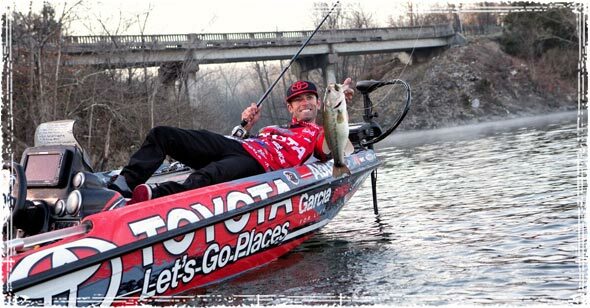 These are places that other anglers don’t fish and where big bass feel safe. Heavy grass mats and thick woodpiles top the list. And then I go deeper. Bigger bass are smarter and are usually a little more rouge. Then tend to push off to the deeper edge then where most of the normal sized fish live. If you have been catching a lot of bass in 10 feet but no big ones, go deeper out to 20 to catch a monster! I’m constantly fishing new bodies of water. I’ve developed a system that works no matter where I’m at. It basically involves targeting the largest flats in a lake of river then finding some form of cover and depth change combination relating to that flat. Things like a channel drop or hump provides the depth change and then physical objects like a rock, brush pile or shell bed provides the cover. Find those three things together and you’re sure to find bass! Very helpful instruction. Exploring new place is one of the most interesting activities, especially by kayaking. However, we need to be safe first. Thanks for sharing! Mike…Congrats on your success over the years! Remember Happy Landing in the Poconos? and your mom, Loretta. Would love to hear from your family. Thanks for putting this up. It’s inspiring to learn all these high-quality information from a professional angler — so passionate about the activity. 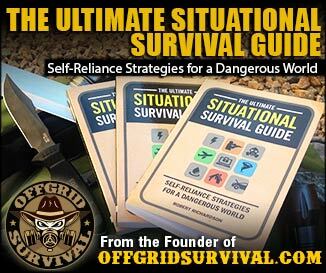 I will definitely try some of those tips in my next fishing trip!